Whether you are searching for a romantic dinner, a new experience or simply looking for the finer things in life, you’ll find it all at The Monarch. 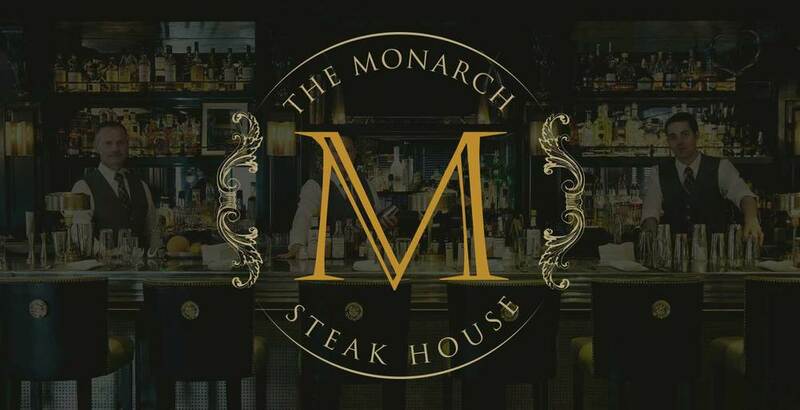 From world class cocktails, classic aperitifs, exquisite prime steaks, and an extensive wine list, The Monarch is ready to delight, seduce and satisfy you. please call The Monarch at 970.925.2838 for additional availability. Gift certificates to The Monarch are available in any denomination. To contact us with questions or comments, please call The Monarch at 970.925.2838. You can also sign-up for our mailing list to be the first to learn about specials and events. Find us located in the heart of Downtown Aspen. The Monarch is located at 411 South Monarch Street in Aspen, Colorado. 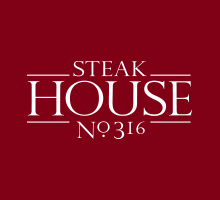 Call (970) 925-2838 or click to reserve your table today.